We are all operating in a highly competitive environment. Air time is at a premium and it’s tougher than ever to cut through the clutter and make an impact. How do you get your message heard, listened to and acted upon? You start with being the best communicator you can possibly be. Whether you’re selling, managing, organizing, leading or inspiring, isn’t it time to sound as smart as you are? 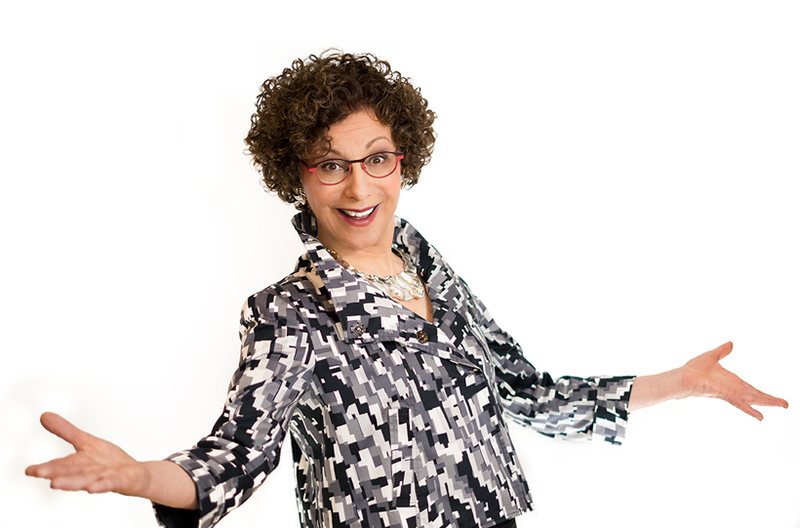 Combining insights and stories from 20+ years of corporate sales, along with humorous theatrical flair from performing Off-Broadway, Diane delivers. 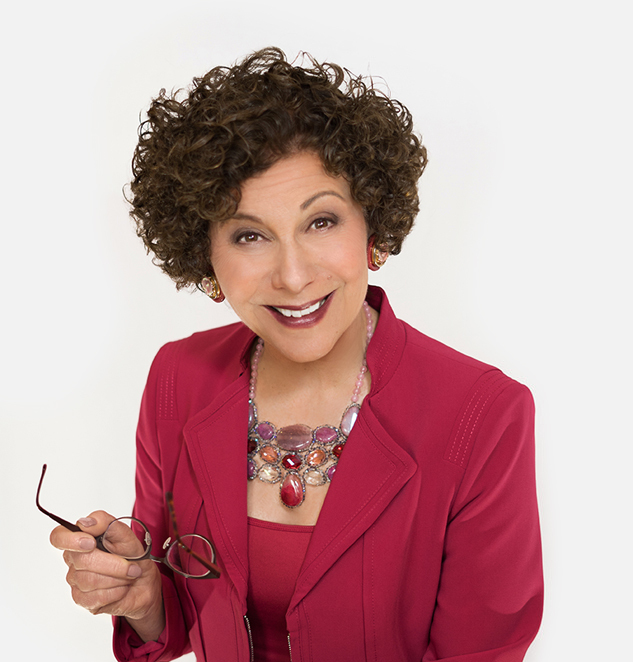 Her upbeat keynotes will grab your attention, tickle your funny bone, and have you nodding in agreement. Be inspired to communicate like a pro, sound smart, bring out your personality in a big way, and own your success! Every leadership function is only as effective as your ability to clarify and articulate key goals. 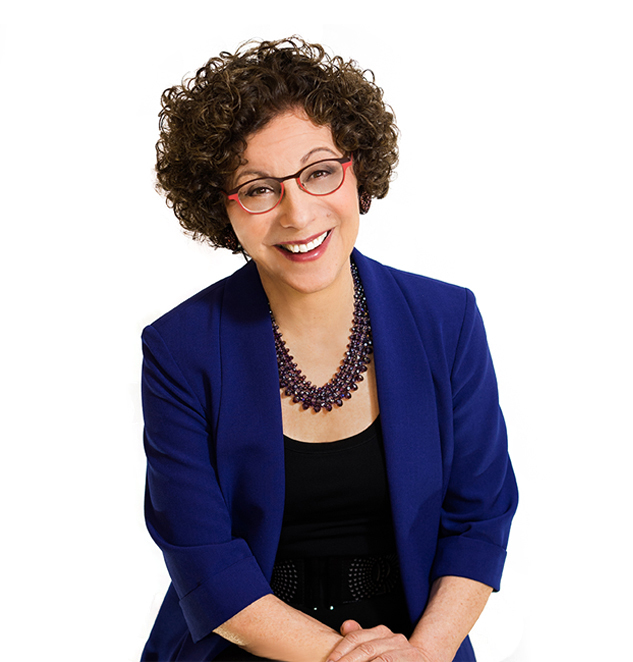 With her high energy, deep intelligence and experienced eye and ear, Diane will help you communicate clearly, connect with your listeners, and feel more confident to bring out the best in you and your leadership team. The steps are incremental; the results are transformational. Big problems need big solutions. Communication is the key that keeps business operations humming. When it’s good, you zip along efficiently. When it’s poor, you hit road blocks. If departments aren’t talking to each other, information isn’t flowing, or clients don’t realize how terrific you are, you’re losing time and money. Diane helps you clear the path and get moving. Contact Diane Now to Sound As Smart As You Are!